Just like an addon domain, you can install WordPress or any third-party applications using the one-click Softaculous App Installer in your cPanel. 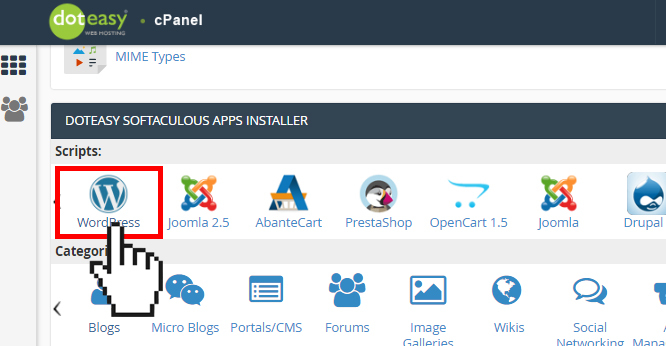 Click on WordPress under Doteasy Softaculous Apps Installer: Scripts in cPanel. 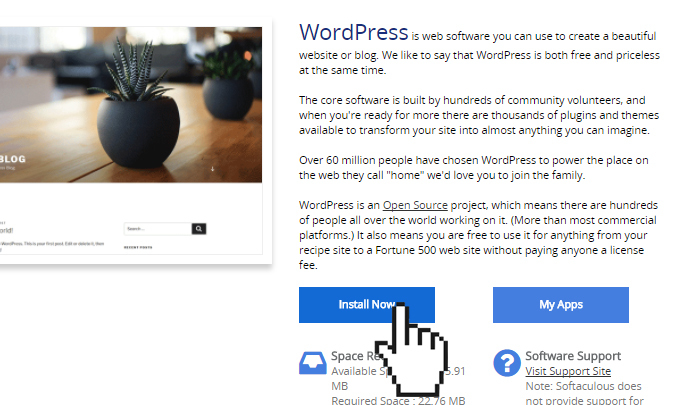 On the WordPress interface, click Install Now. 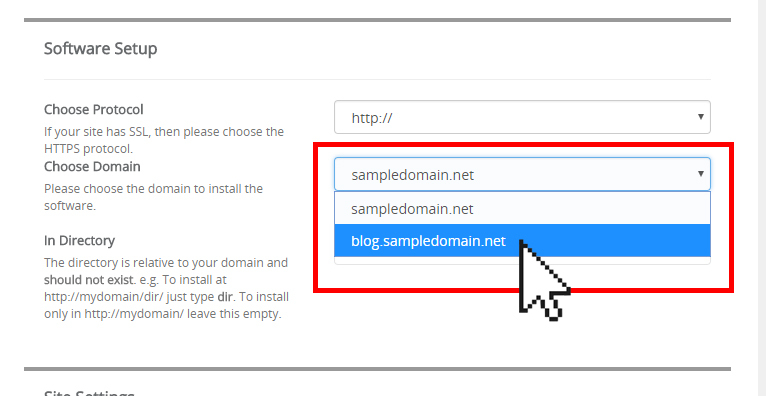 On the WordPress installation screen, under Software Setup, use the Choose Domain drop-down menu to choose the subdomain domain you want to install WordPress on. Fill out the rest of the setup form to complete the installation process.